Start taking classes at Sage and The Flying Buddha and other studios! Stretch and Align Ease into yoga with a sequence of poses and the use of yoga props in order to facilitate the muscles to relax, stretch, and lengthen. This class aims to move the joints and strengthen supporting muscles. 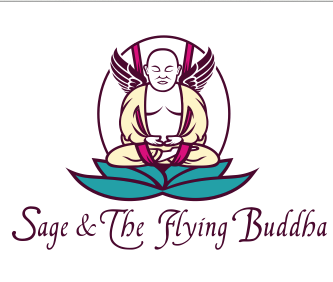 Sage and the Flying Buddha offers a variety of yoga classes including hot yoga, restorative, and power yoga in Armonk, NY. There are no upcoming “Stretch and Align” classes on this day. Students should bring a small towel for Hot Classes, Reusable water bottles are encouraged, however the studio does sell bottled water for $1.00! Free parking along side of building. I took my first class yesterday and I loved it!